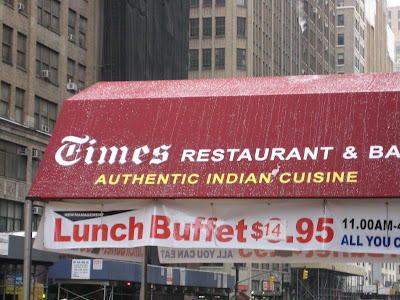 the nytpicker: Desperate For Revenue, NYT Raises Price Of All-You-Can-Eat Indian Lunch Buffet To $14.95. Desperate For Revenue, NYT Raises Price Of All-You-Can-Eat Indian Lunch Buffet To $14.95. The NYT's Haiti Coverage. Amazing.